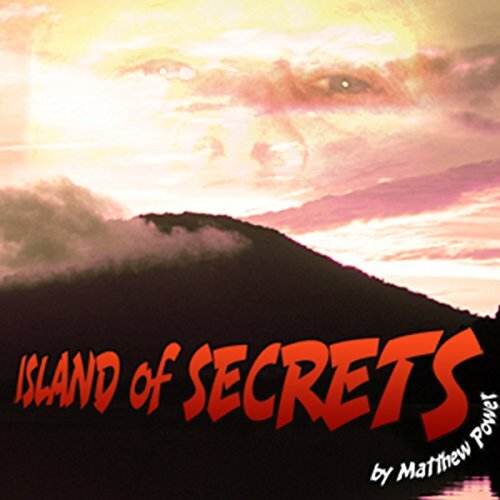 Showing results by author "Matthew Power"
If geologist, adventurer, and risk-prone eccentric John Lane can prove the existence of the elusive tree kangaroo on the remote Pacific island of New Britain, he just might be able to save one of the last truly wild endangered forests on Earth. But first he and his ragtag expedition party - college students, adventure-seeking biologists, disinterested local teenagers - will have to find the rare animal. Award-winning writer Matthew Power plunges into one of the world's most foreboding jungles alongside Lane. It is a quest that's equal parts noble, dangerous, and wacky, in a place that's truly off the map.